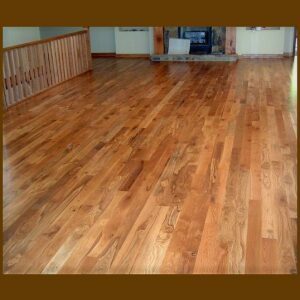 Brazilian Cherry Premium Grade Hardwood Flooring, otherwise called Jatoba, is a beautiful wood species from South America that makes a stunning wood flooring for your home. Our Brazilian Cherry is known for its deep tone reddish colors ranging from rich golden orange to rusty deep reddish-purple shading from board to board. Also, you will find a limited amount of medium to dark reddish-brown pieces that runs throughout giving a deep feel to this captivating wood. The contrasted colors flow intricately showing dark grains that cross the wood in straight runs and flowering patterns. 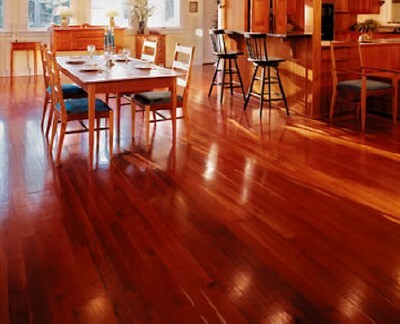 Like other species of cherry, the color of Brazilian Cherry hardwood will deepen and darken with age. 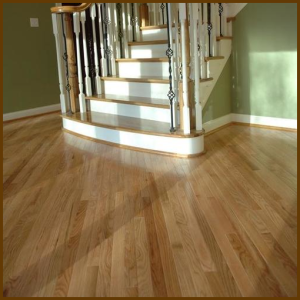 Brazilian Cherry is exceptional for its high hardness rating ranking as one of the strongest hardwood floor species on the planet. 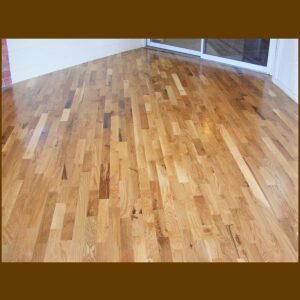 Our Brazilian Cherry Hardwood Flooring is one of the most dense, strongest, and hardest hardwood species on the planet. 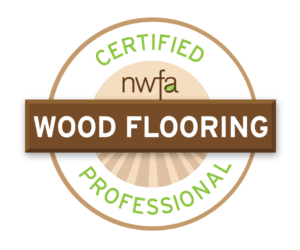 It is twice as hard than northern White Oak, with a score of 2350 on the Janka Hardwood Durability Scale. Brazilian Cherry also has a reputation for its resistance to termites and other wood damaging insects. When ordering your Unfinished Solid Brazilian Cherry flooring with Hardwood Floor Depot your material will be bundled in 1’-7’ random lengths with an average board length of 3′-3/12′ long. Recommend Waste Factor is 8%-10%. The flooring includes a four-sided tongue and groove for ease of installation.